These cats have a reputation for being hard to please, but we should imagine Karl Lagerfeld’s Siamese named Choupette, is more than happy with her lot. She gets to use an iPad and has two personal servants who keep her daily actions recorded in a diary, so Karl can see what she’s been up to. He ended up with Choupette after cat-sitting for a model and falling in love with the white feline. He refused to give her back and the rest is history. Fortunes certainly changed for this little stray black cat called Tommasino. The stray was taken in by the late Maria Assunta in Italy, who happened to be very wealthy. The cat is now worth a whopping $15.6 million after inheriting Assunta’s entire estate on her death. This makes Tommasino the third richest pet on earth and with his inheritance he enjoys milk from a saucer and biscuits! Who would have thought that George Clooney had a pet pig? In fact, the 300-pound porker used to share a bed with Gorgeous George! He lived a long and happy life before dying, aged 18 in 2006. It was joked that this relationship was the longest Clooney had ever had. He even accompanied him on TV interviews! 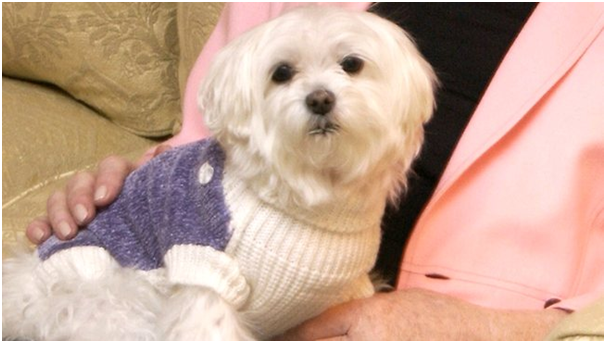 The late Trouble was a Maltese belonging to the late hotel heiress Leona Helmsley. Helmsley left Trouble a whopping $12 million when she died. 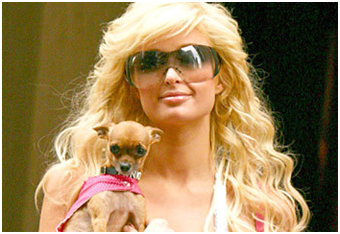 As a result, the Maltese travelled by private limo, dined on fresh chicken and wore a dog collar made from diamonds! This pampered pooch enjoyed a life that most us could only dream of. $8000 a year was spent on personal grooming, she had a body guard and a diet that cost thousands of dollars a year. The world’s richest dog title goes to Gunther IV, a German Shepherd, who is said to be worth an estimated $140 million. A group of representatives bought a $3 million villa from Madonna on his behalf, he also owns properties in Italy, the Caribbean and Germany. He once bought a rare truffle for $1,500. Now, that’s one clever dog!